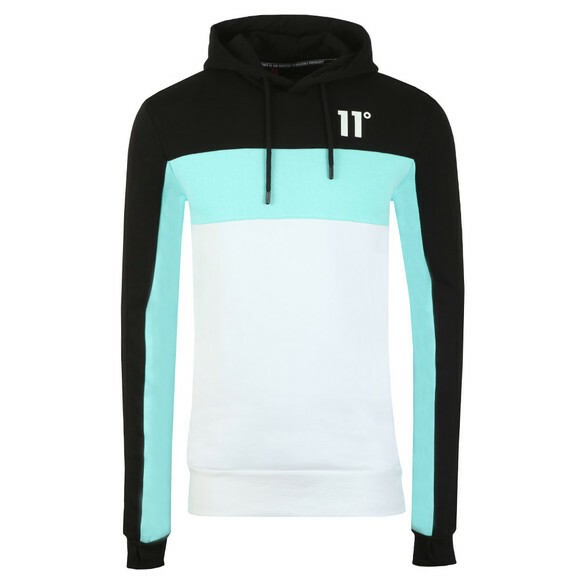 Eleven Degrees Rubix Block Hoodie in Aqua. 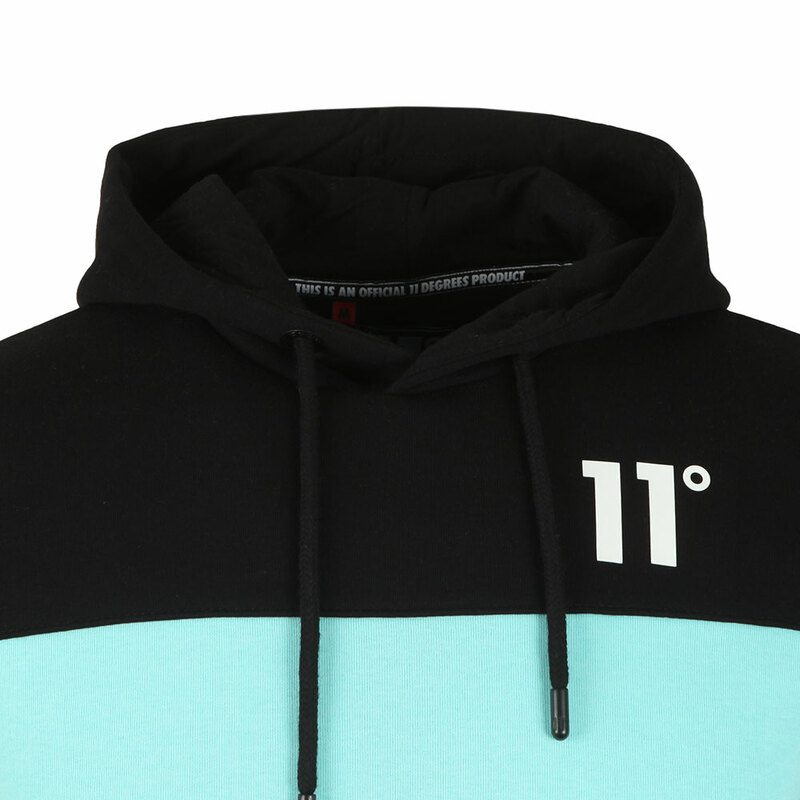 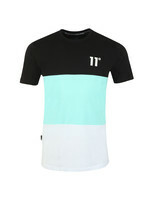 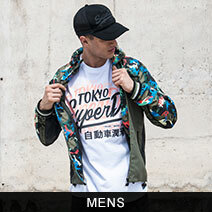 Designed in a triple colour way with a rubberised Eleven Degrees logo and drawcord hood. 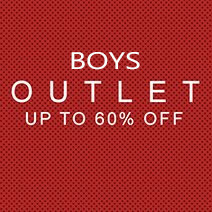 The cuffs and hem are elasticated for a better fit.